It's taken me far too long to get to this because in all honesty I know I simply can not do justice to what an incredible experience this truly was. I'm not even sure where to start. To simply recap our daily run would be an injustice, and to attempt to do so would take the entire night and not a single soul outside of my own parents would actually make their way through the thing. The build up to Trans Rockies was in itself an interesting process. 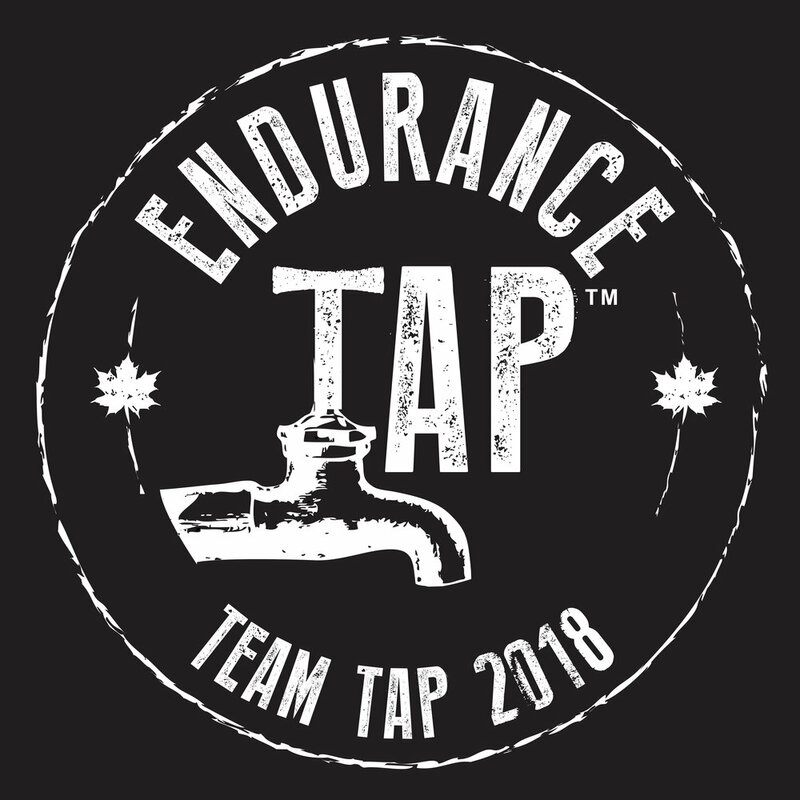 Originally Aaron Heidt of team 'Two Joes' and I were supposed to race together, but in a 72hr span and due to numerous circumstances I went from doing the race with Aaron, to not doing the race at all, to doing the race with Tamsin Anstey. Aaron went from me, to Simon Driver, and finally to Adam Campbell. I know in the end we'd both agree that it worked out for the best as Aaron and Adam were an incredible combo, and Tamsin and I could not have asked for more out of this event. Tamsin, Aaron and I drove down together, taking nearly 24 full hours to do so! As we crossed over from Wyoming into Colorado we started climbing from sea level on up...and up...and up. By the time we stopped in Leadville for some groc we had driven over an 11,000 foot pass and were now at over 10,000 feet. As I stepped out of the car I was noticeably light headed, struggling to breath, somewhat moody, and my mind seemed as cloudy as a spring day in Vancouver. I needed assistance to accomplish the most menial of tasks and my pre conceived notion that I'd be fine at elevation was quickly shattered. This was only accentuated an hour later when the three of us set up camp, ran 5km, and nearly puked. It honestly felt like someone had duct taped over my mouth, poked a pin hole in the middle, and wished me good luck. Towards the end of the run Aaron and I kicked it up a notch. After four hundred meters I was confident that had I continued an additional four hundred at that speed I surely would have blacked out. What the hell had I signed myself up for!! Sat August 22nd, the day before the big race. Aaron, Adam, Tamsin and I all headed out for another run. Tamsin and I worked on our tow rope set up and A&A ran on ahead. By the end of the 8km run I noticed an improvement in my breathing verses the previous day, but we were lower in elevation now and I was still having issues. As Tamsin and I lay in the tent that night we were overwhelmed with insecurities about our fitness level and what lay ahead. "We have to race smart because if we go out too hard we'll suffer the consequences for the rest of the week!" "I guess top five would be nice at this point." "If we're out of top three and have no shot at it we should try to shoot for a single stage win." Tamsin and I promised each other that we'd race smart and stay conservative over the first few days. My only other stage racing experience was the 2008 B.C. Bike Race (another must do race). My then partner Todd Nowack and I went out far too hard from the start and I paid for it in a big way, with daily reminders of how little my body was recovering in between the successive stages. If I learned anything from that event, it's that rarely can you win a lengthy stage race on the first day, but you can most certainly loose it on the first day! As the race started Taz and I settled into a groove which kept us towards the front of the second pack. The sun was shining bright and I could see early on that it would take its toll on the ill prepared before the end of the stage. Eventually we found ourselves running behind Kami Semick and Nikki Kimball, two of the most experienced and accomplished runners in the entire race. We figured this was a great place for us to settle into. Little did we know that this would end up being the theme for the entire week for us! "IS IT HOT OUT HERE?" "WOW I LOVE THIS TEMPERATURE!" I could see runners around us starting to falter and with about 11km to go we finally decided to pull out the tow rope. We were under the impression that the lead open mixed team was within a few minutes of us and that we were running in second, but then we passed two other co-ed teams and I realized that we really had no idea of what was going on up ahead. I looked up ahead and noticed Aaron and Adam. I fully thought that they had come out on a cool down run to see how we were doing, but it quickly became apparent that this was as far from their current reality as could be possible. In the days leading up to the race we all noticed how dehydrated we seemed to be. The elevation demanded a higher fluid intake, of which we all obliged without issue, however, Aaron had drank virtually nothing but water for three straight days and in the process he had all but flushed his body of his electrolyte stores. His diaphragm had seized up on him and he could hardly breath. They were still walking towards the finish line! I knew going in that they were one of the top teams there, and Aaron had trained harder than anyone and spent time at elevation. I actually cursed out loud when I realized the gravity of what had occurred. Their shot at an overall win was already gone and having dropped over 30min to third place it looked like their shot at an overall podium finish was shot as well! When Tamsin and I did cross the line I was surprised to learn that we were in third having thought there to be only one team ahead, of which we made sure to keep in view all day long. The team who finished second was just ahead of us and we were confident that the 2.5min we had sacrificed to them on the first day would not be an issue, but first had come in fifteen minutes up on us! And they just happened to be lead by the 08 open mixed female winner Keri Nelson, who along with her teammate Jason Wolfe had shown themselves to be on another level. At the awards that night I was surprised to see the quality of the prizing. If you made the daily podium you walked away with swag worth between 100-200 dollars! Tamsin and I both agreed that it was a perfect first day for us. We felt like we stayed fresh throughout, did not tap into our reserves, were recovering well, and were ready and excited to do the same again on stage two! That night a brisk wind blew through the campers village. The tents seemed to flap incessantly and I knew most were struggling to sleep. From my experiences at BCBR and having faced sleep issues there I realized the obvious necessity of a good nights rest. At 11pm I made the call. I knew I'd toss and turn all night otherwise. I grabbed my sleeping mat, bag, pillow and headlamp, and crawled out of the tent. I went in search of an area out of the wind where I might be able to actually get some recovery sleep. Just a few hundred meters away from the freight train like flapping of a 150 tents, I found solace. A picnic table, sheltered in the trees, and completely devoid of noise save two crickets. I was asleep within minutes. Stage two would be upon us in a few hours time.